But, don’t let that dissuade you! 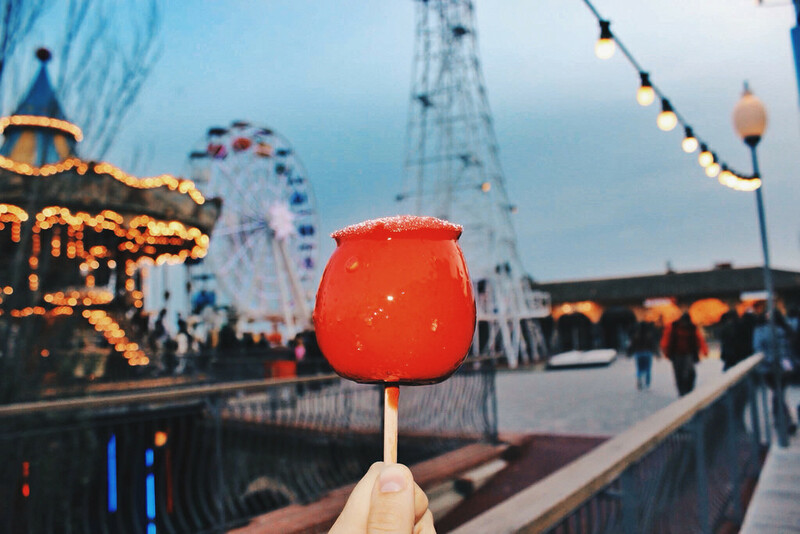 This park has a cool retro vibe that children as well as grownups enjoy, and the views here are so amazing, they lend an extra thrill to park rides. How many people can say they rode a roller coaster on top of a mountain? 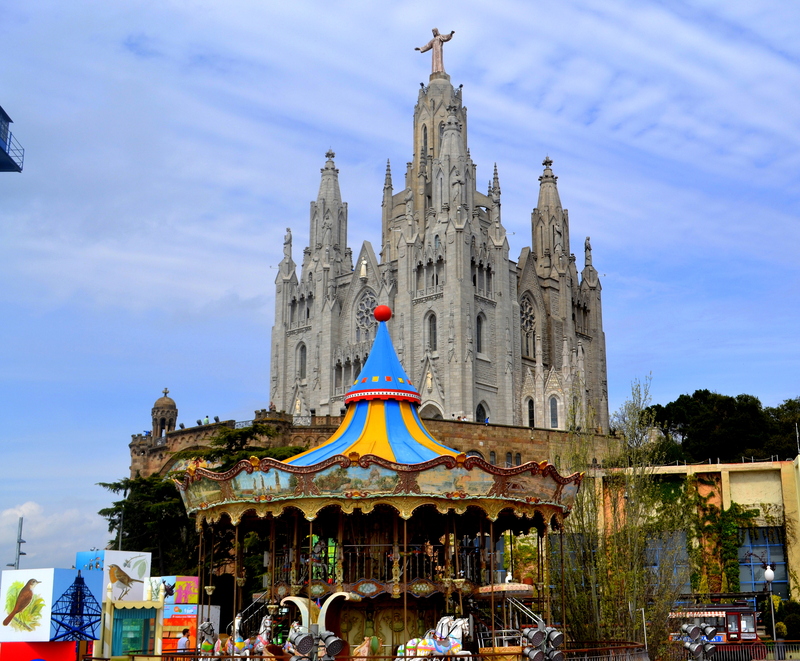 There are about twenty-five rides to entertain yourself on at Tibidabo Amusement Park. The Ferris Wheel is one of them, and it is also one of Barcelona’s most iconic images. This is a great ride to bring your camera on, needless to say. The Avio ride is another favorite. This ride is a replica of the first airplane to fly from Barcelona to Madrid. The plane has an interior of paneled wood and leather and it takes you on a 360 degree “flight”. One more, the Atalaya Lookout Tower, has been popular for years. This ride is something like a crane with a basket attached that people stand in. The arm of the crane takes you up about 50 meters for a truly beautiful view and experience. It is interesting to note that when this ride first opened up in 1921, some people claimed that it even had healing properties. A special addition to the park is the world famous Museum of Automatons. This museum has forty automations on display dating from 1890 to 1950 and all quite lovingly restored. It is such an impressive collection of automation machines that Walt Disney tried to purchase it several times in the 1950’s – all to no avail. 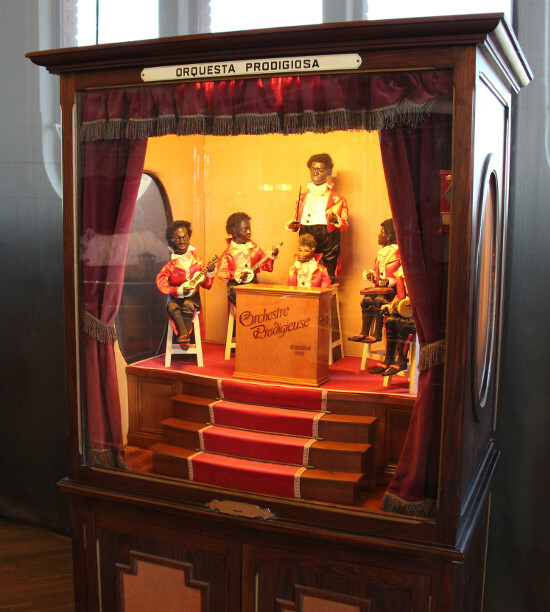 The museum collection includes a Fortune Teller automation, Tightrope Walkers, Orchestra and so on. The museum is a charming step back to another time. It is worth noting that Tibidabo Park has been through the Spanish Civil War, WWII and Bankruptcy, and yet somehow it has survived through all of it. For this reason and the beautiful location, Tibidabo seems to be a reminder in its own unique way of the goodness of the human spirit. The vintage rides and atmosphere of this park make for a lovely day with children. Nothing is too scary, and the views delightful. 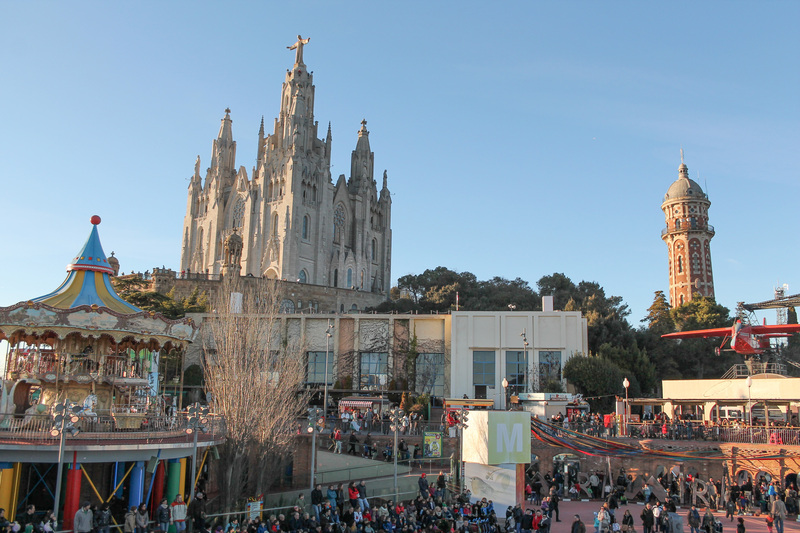 Tourists visiting Sagrat Cor church on Mount Tibidabo. A famous fan of the park is filmmaker Woody Allen who filmed a scene from “Vicky Cristina Barcelona” here in the 1980’s. So don’t forget to ask us any question about this wonderful place while you are taying in our familial apartment in Barcelona.